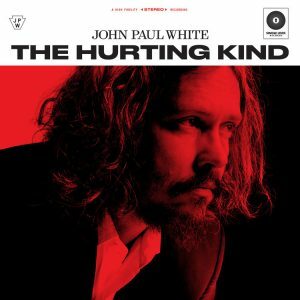 Three years after releasing his post-Civil Wars solo debut, John Paul White presents his next solo album, The Hurting Kind. 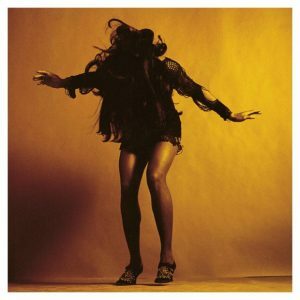 Featuring vocal contributions from Lee Ann Womack, Erin Rae, and the Secret Sisters, the album was co-produced alongside the Alabama Shakes’ Ben Tanner and recorded a variety of studios in White’s native Muscle Shoals region. 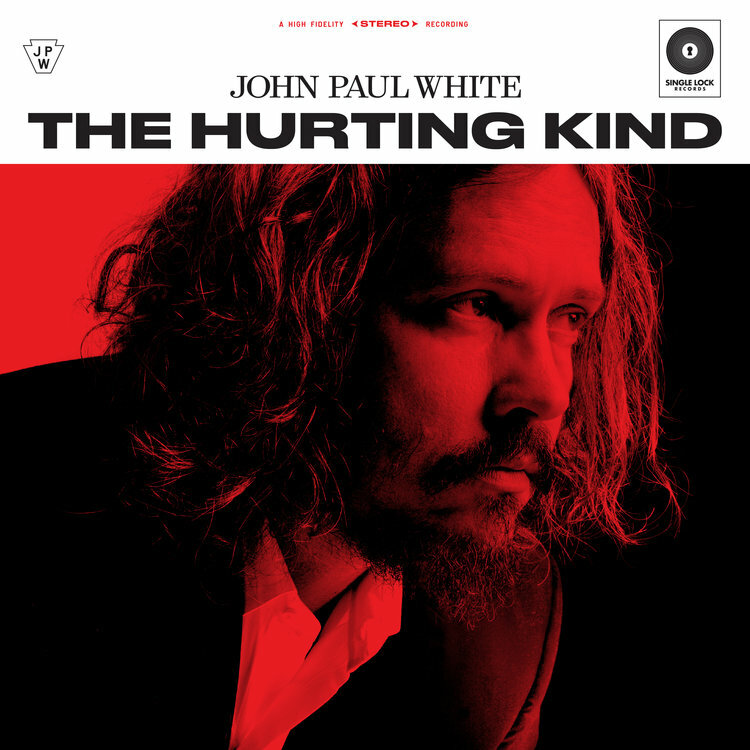 With The Hurting Kind, White draws on the lush, orchestrated music made in Nashville in the early 1960s, writing about overwhelming love, unraveling relationships and the fading memory of a loved one. 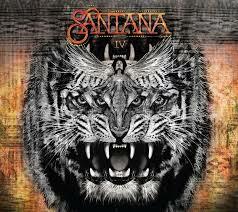 The album’s mature vision, powerful focus, and poetic songwriting and production make it a standout.